At Lakeview Dental, we are always welcoming new patients. Our facilities and unique view of how dentistry should be practiced sets us apart from most dentists in Chicago. If you are interested in receiving the most advanced dental care available in a unique, comfortable, and relaxing environment contact us today! We use the highest quality, tested and proven materials, equipment and supplies in all of our dental procedures. We pride ourselves on offering the best possible dental care available and going above and beyond for our patients. If you are looking for a dentist in Lake View who can provide general dentistry, braces, Invisalign®, dental implants, sedation dentistry, or teeth whitening, we can provide you with the care you need. 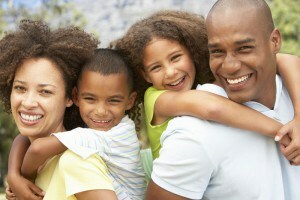 We are dedicated to providing the highest level of care and service to every member of your family. 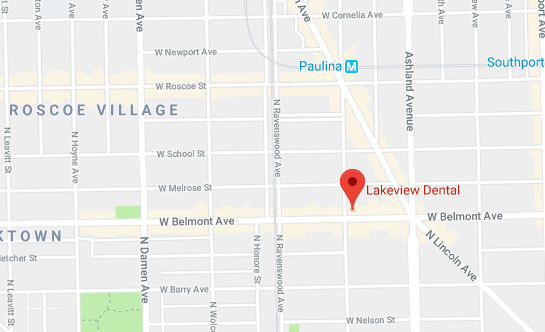 Contact us today to experience the Lakeview Dental Difference! Please contact us and we will answer any questions you may have!